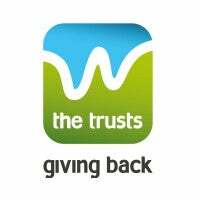 The Trusts is a business owned and operated by West Auckland. We exist to sell alcohol responsibly, and to do so in a way approved of by the community who owns us. Instead of profits being paid to private owners or shareholders, we return surplus profits back into the community.